The SC Seahawk was a scout seaplane designed by Curtiss for the United States Navy. 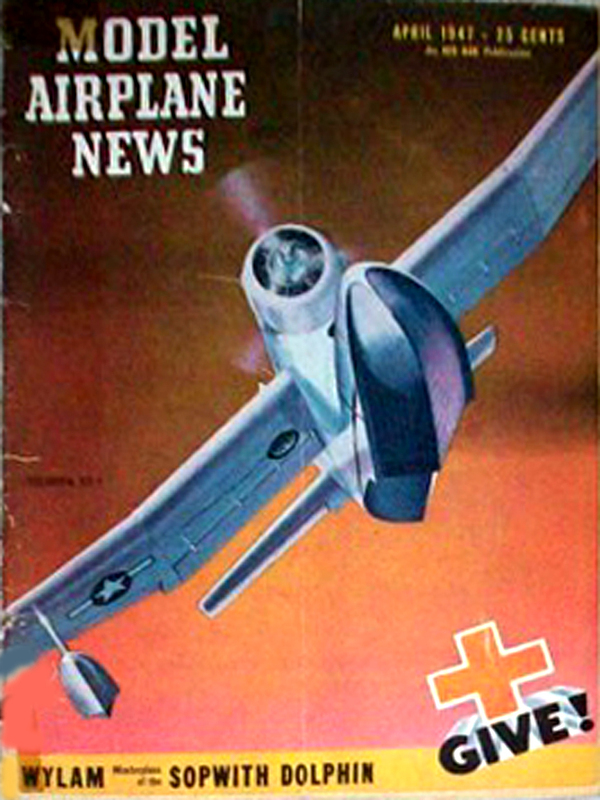 The existing SO3C Seamew and the Vought OS2U Kingfisher were 1937 designs that were obsolete by 1942. Curtiss submitted the Seahawk design in August 1942. Although the plane was a single seater,a bunk was provided in the aft fuselage for rescue or personnel transfer. Two 50 caliber Browning machine guns were fitted in the wings, and two underwing hardpoints allowed the plane to carry either 250 lb ofbombs or or surface-scan radar. The main float was modified to carry an auxiliary fuel tank. 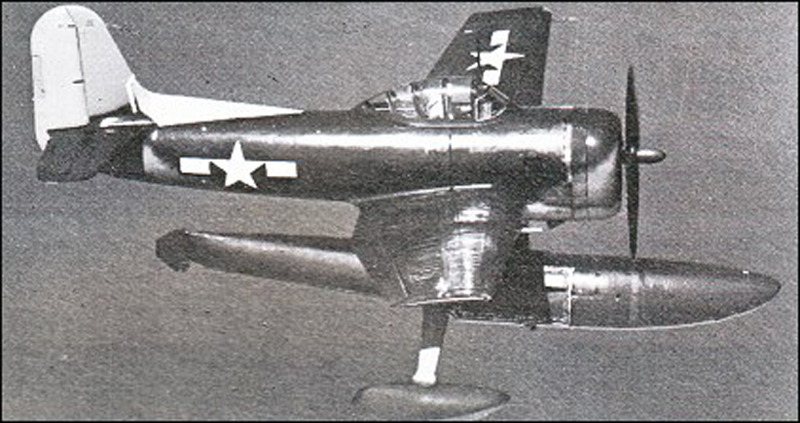 The first flight of a prototype XSC-1 took place in February of 1944; flight testing continued through April, when the last of the seven pre-production aircraft took to the air. Nine further prototypes (designated as SC-2) were later built with a second seat and modified cockpit. The series production was cancelled at the end of WWII. 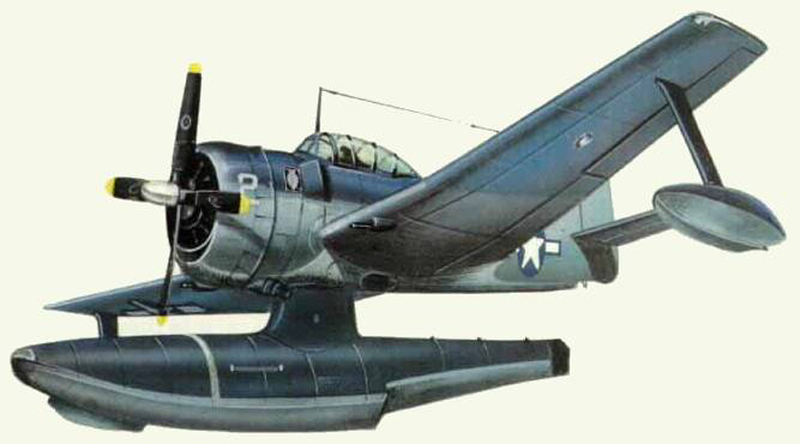 Click Here for more information about the Curtiss SC-1 "Seahawk".